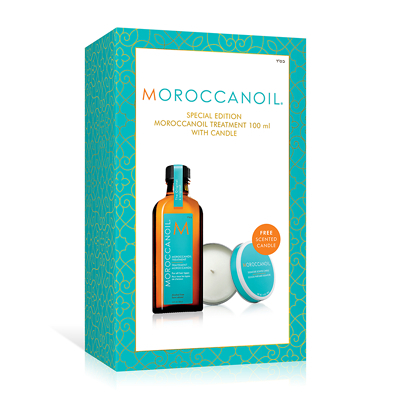 Capture the essence of the Mediterranean with the Moroccanoil Candle. 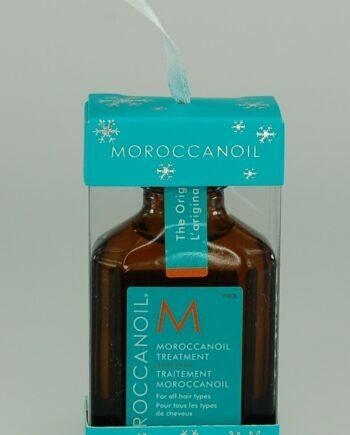 Fragranced with the signature Moroccanoil scent. Made from premium European wax with a natural cotton wick, this long-lasting scented candle softly illuminates.